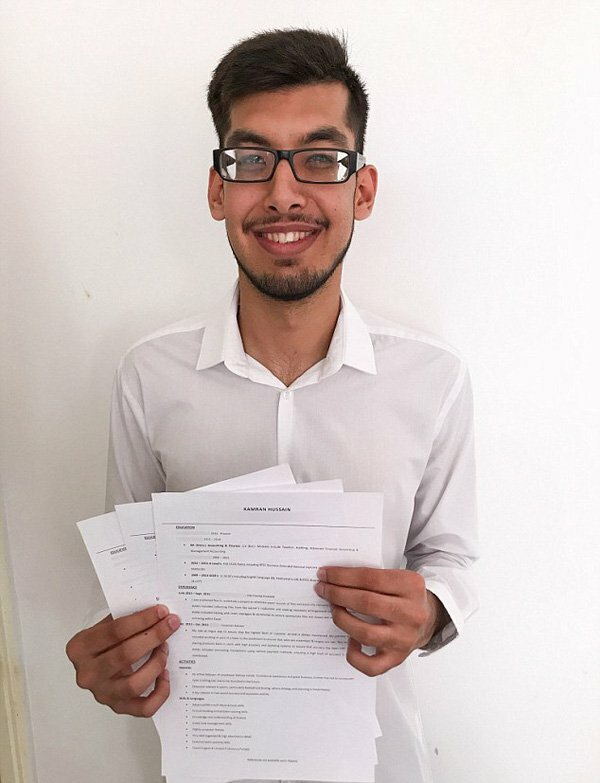 London, A young man in UK sent his CV through email to about 100 departments but he did not receive any response from them. Then he decided to distribute his CV among the people on the busy railway station and he got the offer of the job within only two days. 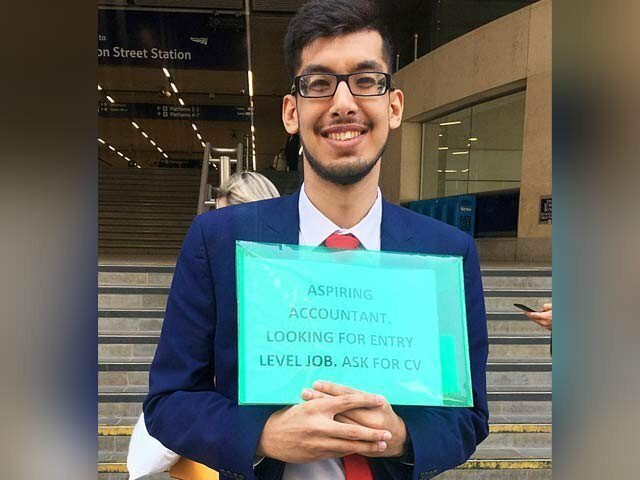 Kamran Hussain is living in Weldmisto, North Eastern London and he sent his CV through email to many companies but no department responded to his email. Then Kamran Hussain adopted the strange way to distribute his CV. He woke up at half past 5 and reached at the Liverpool station. On the first day, he distributed 35 copies of his CV to people till half past 7. He wrote on a paper with him, ‘An Aspiring Accountant, looking for the entry level job’. If anyone asks for the CV, he gives it to him. When he went to the railway station after lunch, 4 copies of CV were left with him and people started offering the job to him on the same day. Next day, he received the interview call and now he is serving in a department. The 21 years old Kamran Hussain stated the strange experience of his life and said that he was disappointed after not receiving the response from the companies and after that he decided to go in the public and he distributed the copies of CV among the people, who took interest in him. His innovative method worked well. Various people talked with him and they showed their good wishes with him. He told that he completed his education from the University of Kent. He got the degree in accountant and finance and he completed his education with great effort. He also applied for job at over 100 departments through email but he did not get the response. However, Kamran confessed that he got fewer marks, which are considered in the third class graduate. He also completed the summer season internship in a firm at the age of 16 years. Kamran told that he got the interview call at the same night after contacting with the people, which was very wonderful experience for him. According to Kamran, the CVs of the most capable persons are received in any department and he is ignored there and he tried to look for the job avoiding this rush of people.